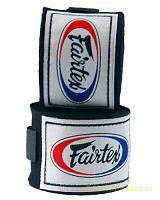 The traditional muay thai cut, allows movement with minimum restriction. 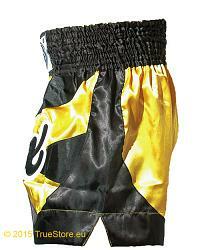 High waistband with 8 strips elastics inside and a drawstring. 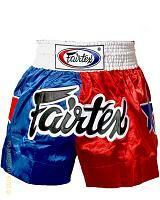 Original Thai quality. 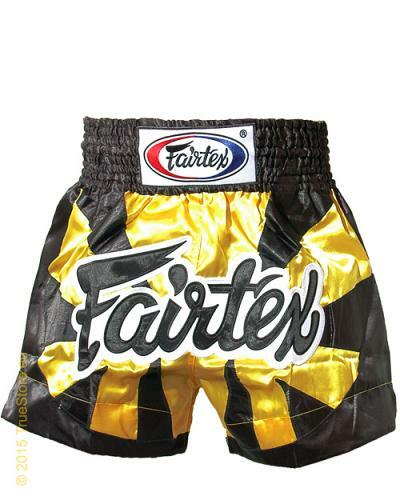 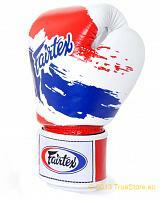 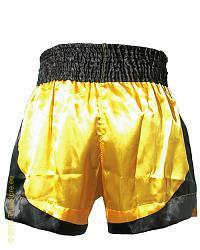 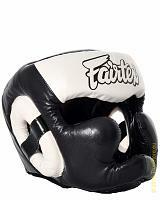 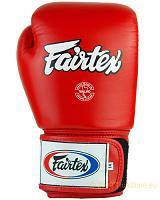 The Bubble Bee comes in an eyecatching yellow, combined with black waistband, Fairtex logo and applications. 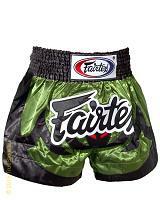 A very cool short. 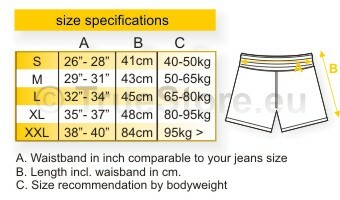 Available in yellow, as per picture, in size M till XXL.